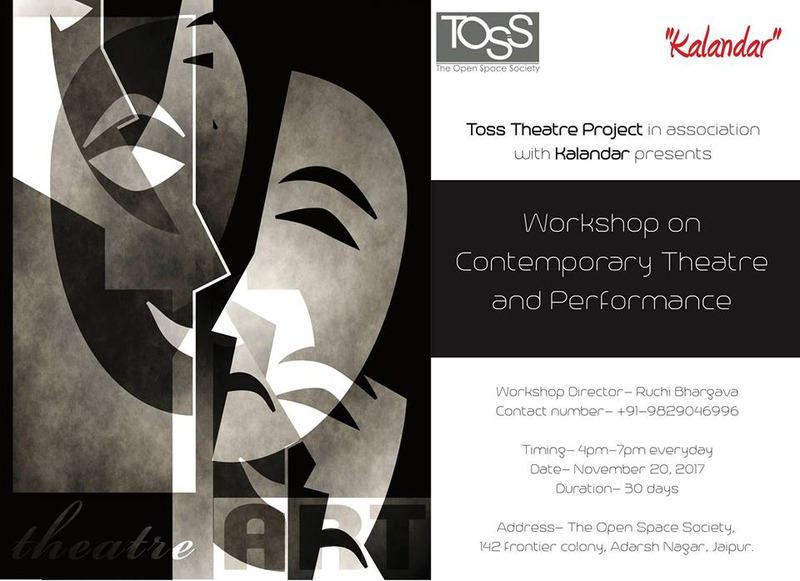 Contemporary Theatre and Performance course aims at activating all the senses, the dynamism within the body, emotions, voice and imagination. Students will explore how to enter a state of freedom and control. A synchronization, which is useful for any profession as it allows participants to dive into their truthfulness, and to gain possession of their original qualities. The workshop focuses on grounding techniques, physical and vocal training, exploration of instincts, ensemble work, extemporisation, exploring vocabulary, building a character and elements of performance. This course will explore the legacy, theory, and practice of this radical and subversive genre. The students will engage in open dialogue based on assigned readings, screenings, and intensive trainings during five master-classes in creative writing, dance, music, physical theatre and art appreciation. This class is open to all students that are willing to embrace themselves for their strengths and vulnerabilities of their collective bodies.